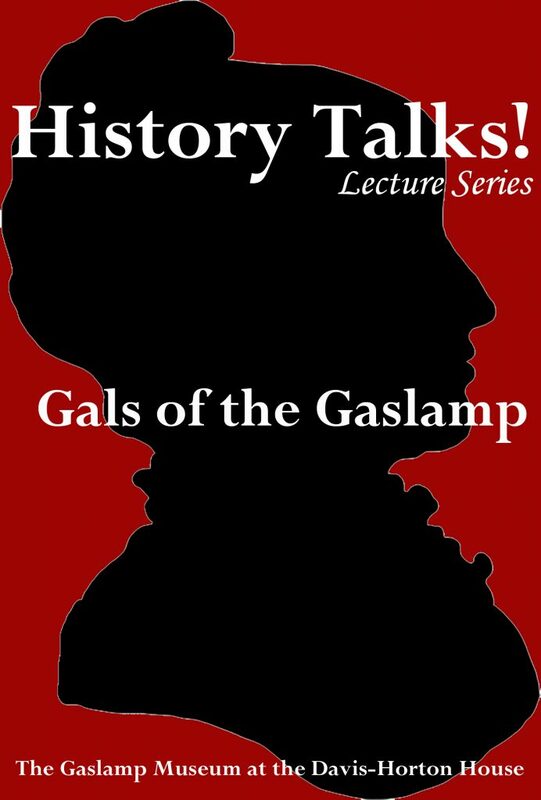 The Gaslamp Museum at the Davis-Horton Houses continues their look at the remarkable women who lived, worked, and shaped Gaslamp Quarter History with a lecture on the scandalous women of the Stingaree! Join us for the History Talks! lecture Gals of the Gaslamp with Imozelle and Jim McVeigh, GQHF tour guides for the monthly Shady Ladies and Hop Heads tour. Come hear the remarkable and notorious true stories of the Gaslamp Quarter’s infamous Madam Cora, Madam Ida Baily, and more!